Businesses of all shapes and sizes are becoming fully aware of the significant impact content marketing has on their bottom line. At its core, the purpose is to increase engagement by relating to audiences on a personal level and building trust. One of the biggest takeaways from the concept of doing business, parallel to the advancement of technology and the internet, is that the very nature of sales has changed. At this point, many consumers (mainly the younger crowd) have become more or less numb to the overplayed tactics of traditional sales and marketing. Instead, messaging needs to be authentic and story-driven to have a significant impact. By itself, content marketing is by no means a new concept. The overarching objective of improving sales has remained constant. However, the distribution methods in relation to customer access has seen a significant shift in recent years. So how can you use content to bring your pipeline to new heights? Let’s dive in. If you want to draw in leads, coming out of the gate with overly promotional messages won’t likely bring you the results you want. During the initial stages, you should be aiming to create content that educates people on a common problem related to your niche and how you are an expert in the field. For inspiration, keep a close eye on what people are talking about within social media and the rest of the web. Using monitoring tools like Buzzsumo, you can enter in certain keywords, brand names, or entire industries to learn about the trending topics and create your content accordingly. It’s all about building a high level of trust and being viewed as a credible source. For the awareness stage, the most effective types of material are in the form of educational blog posts, webinars, videos, etc. The primary goal for this phase is to capture leads. Once you can get people to subscribe to your messaging, the next step is nurturing those leads and slowly turning them into paying customers. Enter the consideration stage. This is where you really start to build the foundation for your sales pipeline. Prospects in this part of the journey are interested in what you have to say, but are not 100% sold on what you offer. So, the objective here should be to get a bit more in-depth with your content and let your unique brand persona shine through. As you should still be focused on educating, consider producing content such as live video segments, whitepapers, or podcasts. Essentially, this where you REALLY need to show the audience you have solutions that no one else does. Once you’ve successfully nurtured leads to the decision stage, it’s finally time to get a bit more “salesy” in validating purchase options. Content should be specifically created to show prospects why choosing your product or service is better than the next brand and how you can improve lives. Third-party affirmation is extremely powerful for this purpose. For this stage, content such as case studies, product comparisons, testimonials, and reviews can be incredibly influential in turning leads into sales. According a study by BrightLocal, 84% of people trust online reviews as much as personal recommendations when it comes making buying decisions. Use them to your advantage. Do your best to encourage customer feedback following each sale. As you can see, content marketing is an entity with a multitude of dimensions. If you want to use it to improve your sales pipeline, you must create for each and every stage. One of the most important things to keep in mind throughout a content strategy is it’s a team effort. In order to drive sales, the process of analyzing everything from user behavior, to content creation, to follow-up correspondence needs to be done with 100% internal transparency. For example, insights gleaned from website interactions and social listening need to be used as a single unit for the purpose of creating optimized brand content more likely to resonate based on user demand. 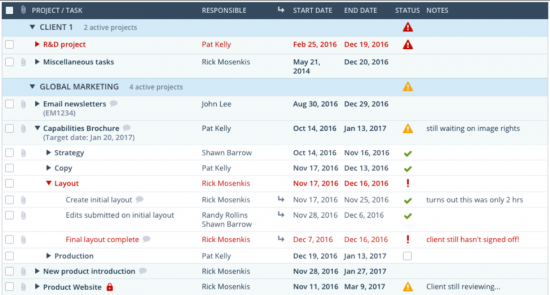 Using the dashboard, it is incredibly easy to have full visibility of all projects and campaigns. Managing everything from content creation to analytics needs to be done seamlessly in order to make constant improvements for the benefit of the sales pipeline. At the end of the day, success starts on the inside and flows outward. 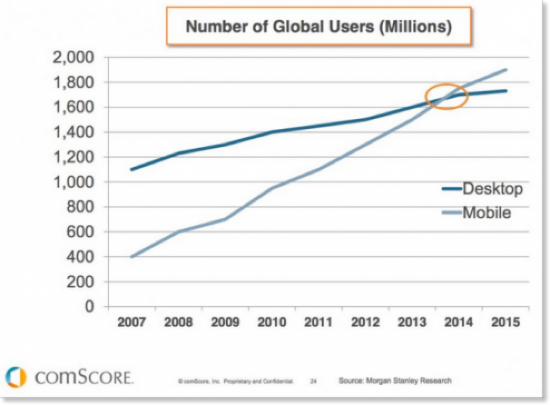 2014 marked the first year in which mobile become the primary vehicle for web browsing over desktop. Plain and simple, if you want branded content to equate to sales, you need to put your content where people’s eyes are. These days, that place is down at their phones. 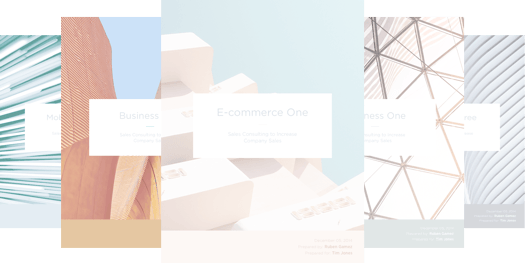 Ecommerce businesses have been among the first to take note, with platforms like Shopify offering order management, payment processing and sales analytics, all from the confines of a mobile app. That being said, running a business of any kind needs a strong emphasis on the mobile usability. This should encompass every aspect of your approach. Most importantly, your website (the central hub of your entire content scheme) needs to adhere to the mobile guidelines of the search engines. Failure to comply will hurt your rankings and decrease your visibility. 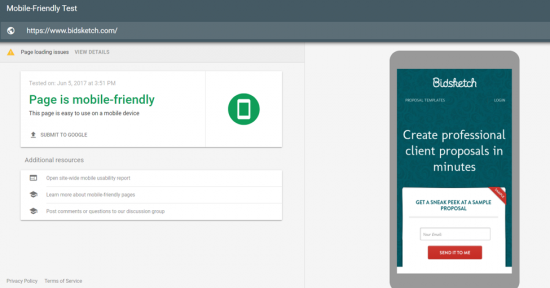 Google’s Mobile-Friendly Test tool lets you enter the URL of any content piece and shows you whether or not it can be easily accessed on a mobile device. In 2017 and beyond, optimizing for mobile is simply non-negotiable. People do almost everything on their devices now. By omitting this crucial step, your sales pipeline will almost certainly dry up in the long run. Business owners and marketers are exceptionally lucky to live in a time when there is access to big data allowing them to make decisions backed with hard evidence. Needless to say, implementing a content marketing strategy without a data-driven approach will put you at a significant disadvantage. Using information gleaned from your analytics, in relation to how people interact with your content, is crucial for learning what is working well and what needs work. Essentially, big data provides the tangible basis for making the proper adjustments to your strategy to increase sales. When looking at the effect of big data in content marketing, this example only scratches the surface. The possibilities are practically endless. Content seems to have taken center stage in the marketing mix. The general consensus is you either produce content, or be left behind. For the purpose of sales, it’s your opportunity to prove to the world you’re not just another brand trying to push products or services. If done correctly, you can exhibit your superior expertise within the industry and make it clear to customers that you truly have something special to offer. When it’s all said and done, your ability to do this is what defines the functionality sales pipeline.